The Apple watch has opened up possibilities in technology that the medical field is excited to integrate into their care with opportunities in monitoring. The possibilities will bring about benefits only imaginable before. Expanding fitness and heart rate monitors, like the ones in the popular Fitbit and Garmin bracelets, can allow for health care providers to simply download information on how a person’s heart rate fluctuates throughout activity and rest periods. This is also beneficial for seniors, babies and patients who may not be able to communicate their symptoms. These monitors could give doctors insight into a patient’s condition and their body’s behaviors in their everyday lives without having to keep them in the hospital for testing over long periods of time. Other advances have been made in technology for monitoring glucose levels in diabetic patients. 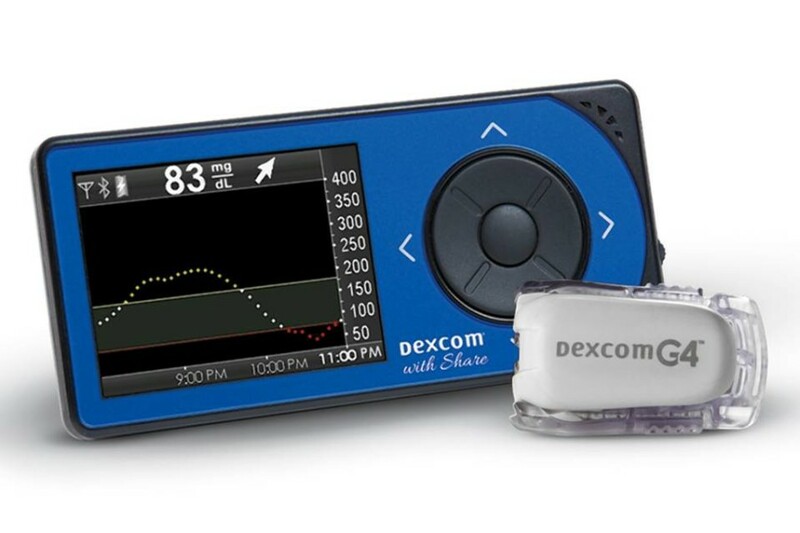 This wearable technology, like Dexcom’s Continuous Glucose Monitor, allows for more effective monitoring as well as the need to stop and test less frequently. Parents love it because when their children are away, for example, during school hours, Dexcom offers a phone app for parents to check and make sure their child’s glucose levels are where they need to be. These monitors can also look for trends and signal wearers and parents before a sudden drop or spike in glucose levels. This real time monitoring can help prevent emergency situations, and as with the heartrate monitor, a patient’s activity can be downloaded by their doctor for a more complete picture of their day to day activity and symptoms. There are some hurdles with technology like this being widely distributed. Both the Federal Drug Administration (FDA) and the Health Insurance Portability and Accountability Act (HIPPA) are worried about information and privacy issues. With any new service or device that requires the storage of sensitive personal information comes regulations and policies to ensure user confidentiality. The debate lies in whether the benefits outweigh the risks. Most of the patient symptom information can be obtained through other avenues and sharing personal information through cloud computing power opens up the opportunity for a security breach. The majority of users for many of these devices, as discovered through recent studies, claim that their wearable monitors are a valuable addition to their healthcare. As we constantly discover and test new ways to learn more about the human body and disease we integrate more technology and illicit more change. For more information on any of these advance in medicine, ask your doctor, follow our blog here, and watch the videos posted by our doctors. We are here to make sure you receive the absolute highest quality care.